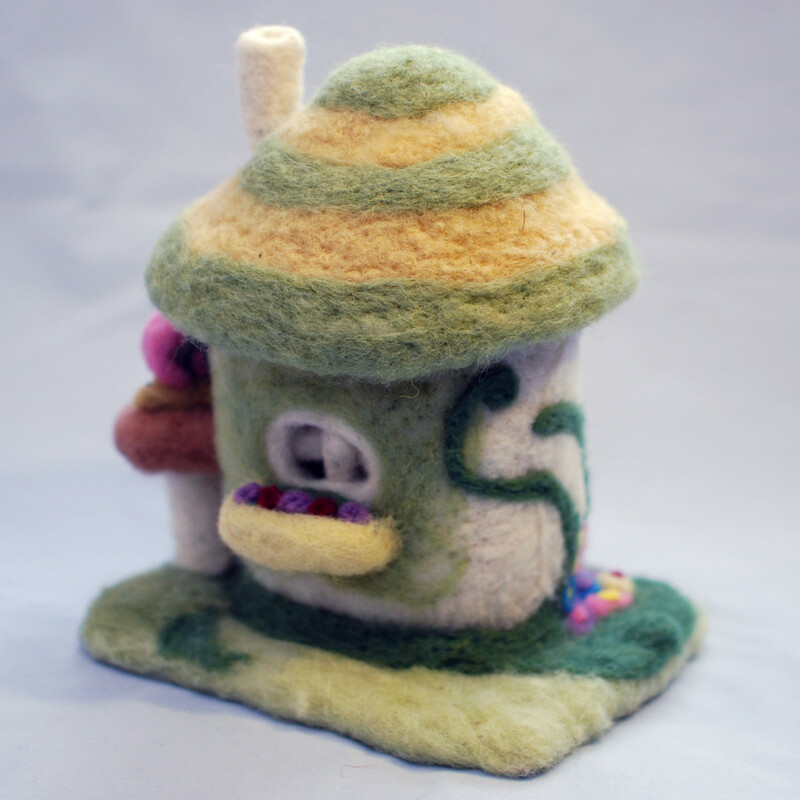 I really love this house. 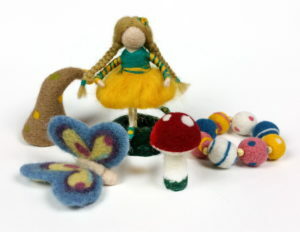 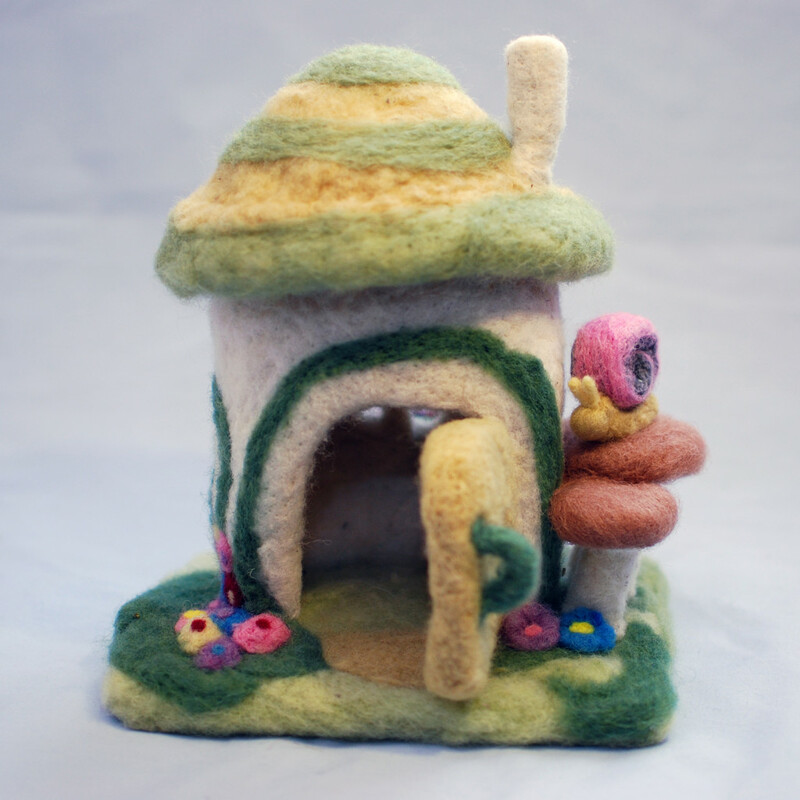 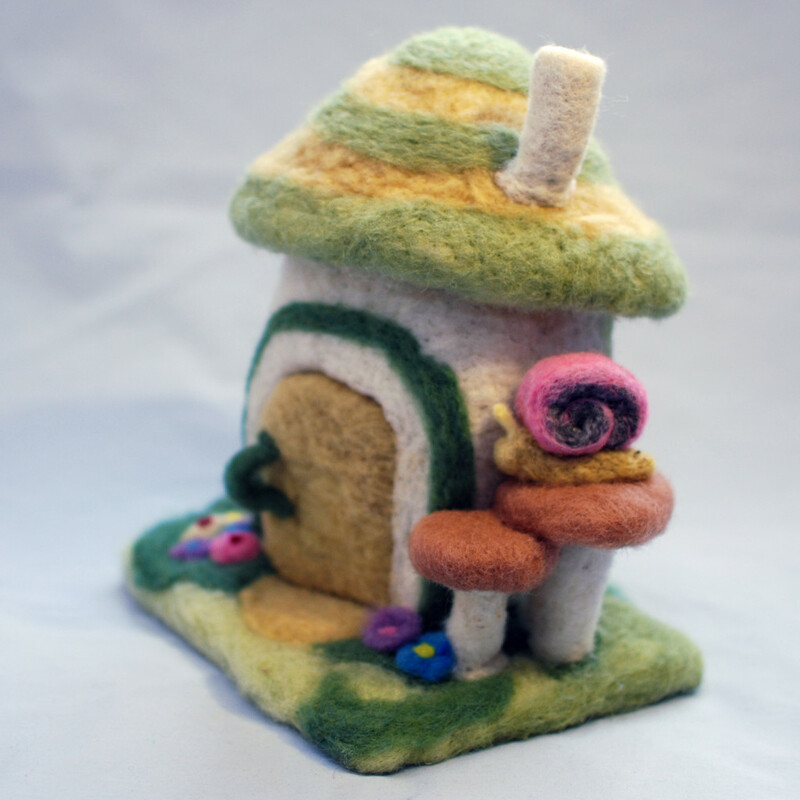 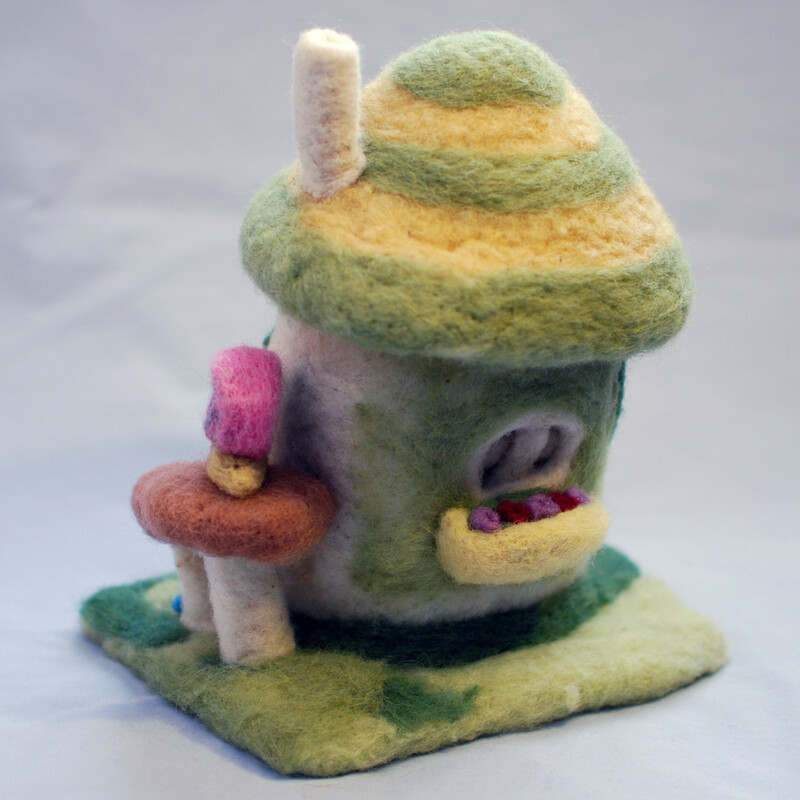 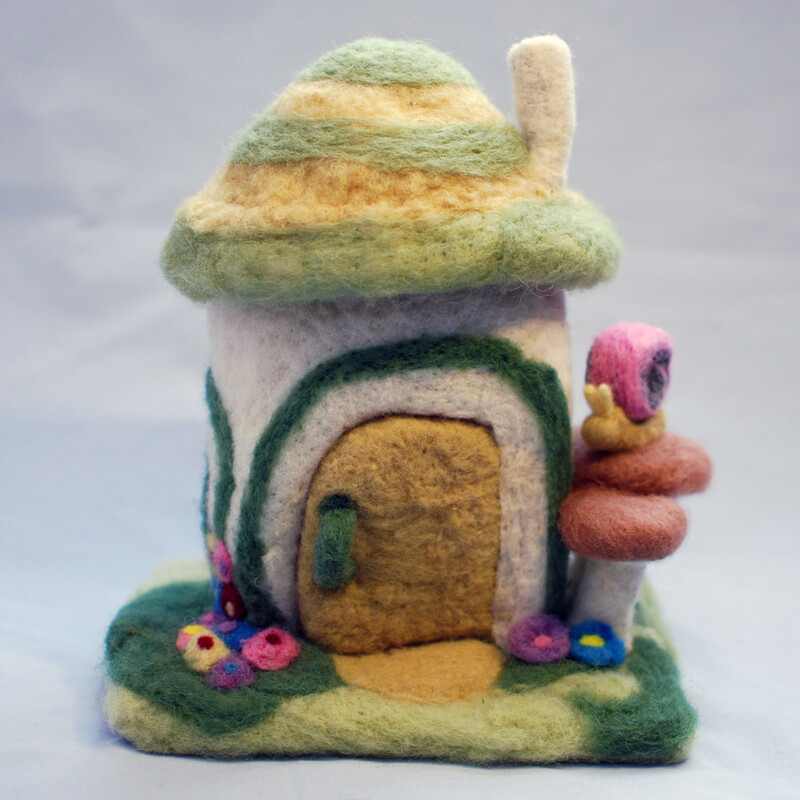 It is about 12″ high, fully made of natural wool felt. 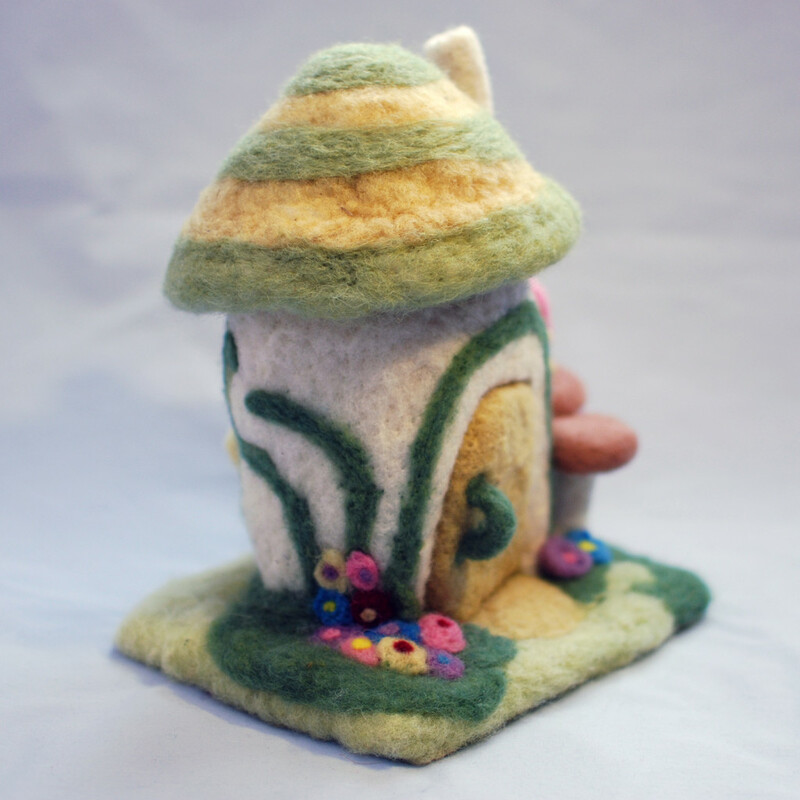 It has a window and an opening door.